At our Common Ground Fair in Maine this past September, two of our leading farmers and myself (Geri Vistein, wildlife biologist) were scheduled to give a presentation titled “Sustainable Farming with Carnivores.” The farmer who spoke just us before asked what we were going to speak about, and when we mentioned the title of our presentation, his immediate response was “Oh, you are going to teach how to CONTROL the carnivores.” I answered by gently saying that we were going to help assist our farmers to coexist with carnivores successfully. 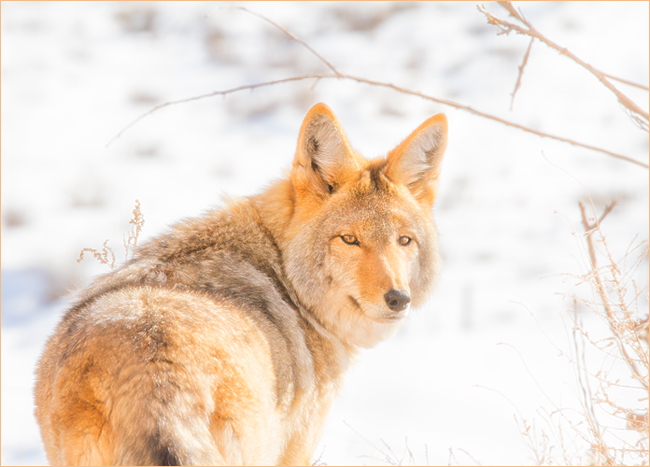 Baiting Coyotes: Why you should never do it! INTELLIGENT CARNIVORES LIKE COYOTES ARE LIKE US IN SOME WAYS, BUT THEIR LIVES ARE NOT LIKE OURS AT ALL. HOW ARE THEY LIKE US? Parents teach their young ones what they need to know to survive. Coyote pups who grow up in a stable family where their parents teach them who their prey are and how to hunt them, do not view livestock as their food source. 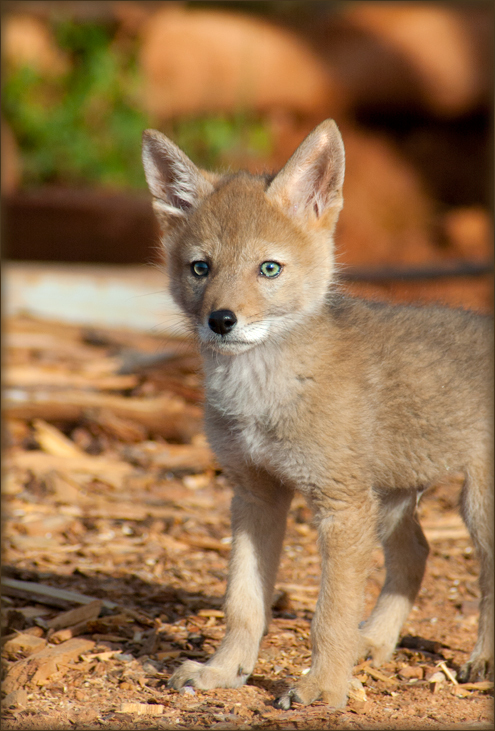 Coyotes who do not grow up in a stable family…those whose parents are killed when the pups are too young…..have not learned who their prey are, nor how to hunt them successfully…they are always hungry! So you want to keep stable coyote families on your farm.You want them to eat their wild prey, and never get a taste of your domestic animals. 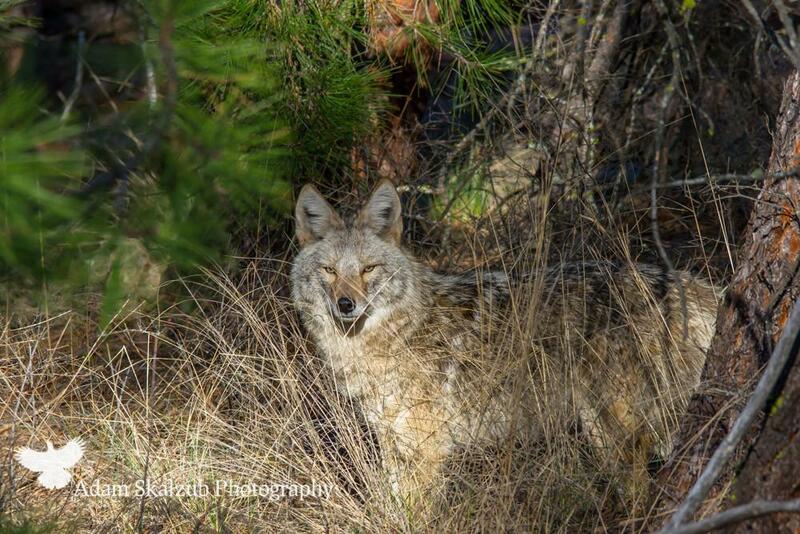 HOW ARE COYOTES’ LIVES DIFFERENT FROM OUR LIVES: STARVATION IS THEIR TRAVELING COMPANION! And this is especially the case with coyotes who do not live in a stable situation. SO ~ PLACING ANY DOMESTIC ANIMAL PARTS OR DEAD ANIMALS OUT BEYOND YOUR PASTURE IS A VERY DANGEROUS UNDERTAKING. You are giving them a taste for your livestock! In this context, never allow anyone in your community to bait coyotes on your farm. KEEP OUR COYOTES AND OTHER CARNIVORES WILD! THEY HAVE WORK TO DO IN THE ECOSYSTEM OF YOUR FARM. in Darrows Barn at the Damariscotta River Association’s Round Top Farm, Damariscotta, Maine. 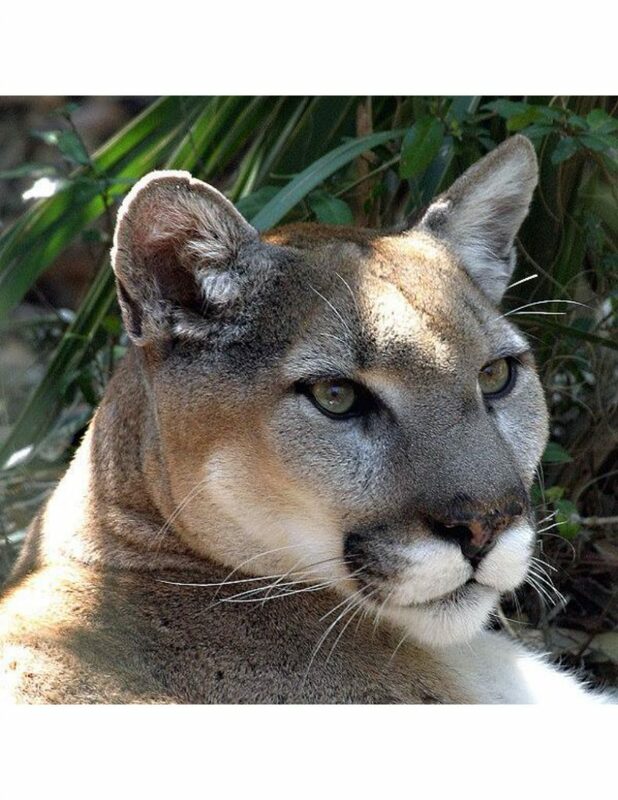 A panel discussion about the challenges and rewards involved in bringing back large apex predators, specifically cougars back to their native habitat (and their expanded range as Coyote) here in the North East. How can human communities adapt to co-exist with and benefit from their presence. 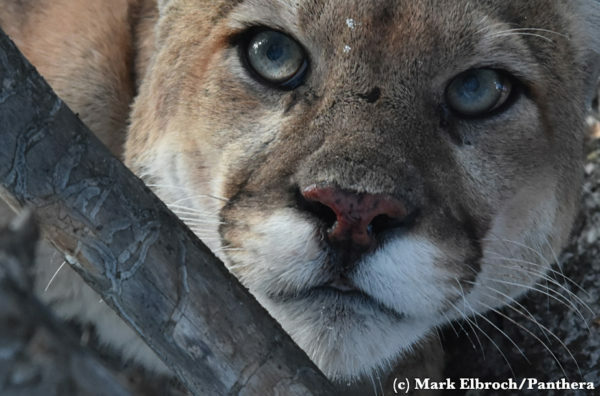 Included in the panel are outstanding author Will Stolzenburg, Maine’s federal biologist, Mark McCullough, and Chris Spatz of the Cougar Rewilding Foundation. AS FARMERS ~ DO NOT LET THE CARNIVORES REMAIN STRANGERS TO YOU. Wild parents need to feed their growing young ones ~ you who are farmers understand that need because you see it on your farm with your own animals. 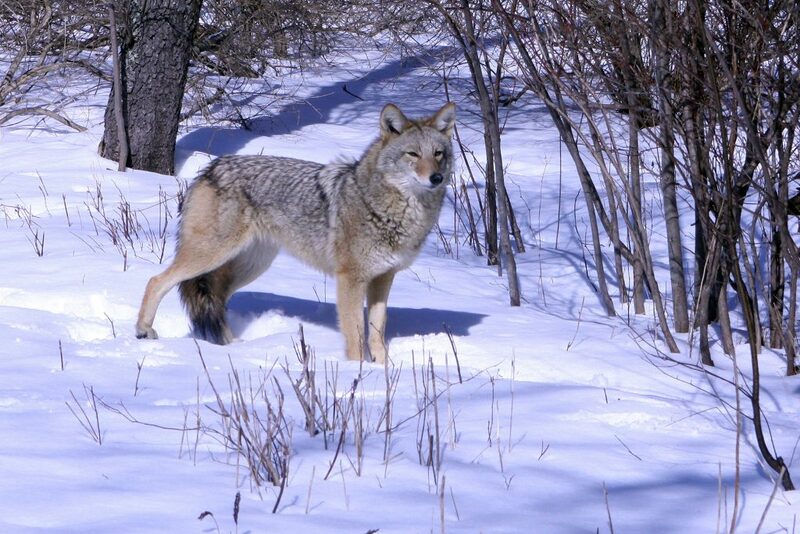 You may see Coyotes more during the day as they need to hunt day and night to feed their pups. Leave the Coyote parents in peace, and keep your little ones safe. 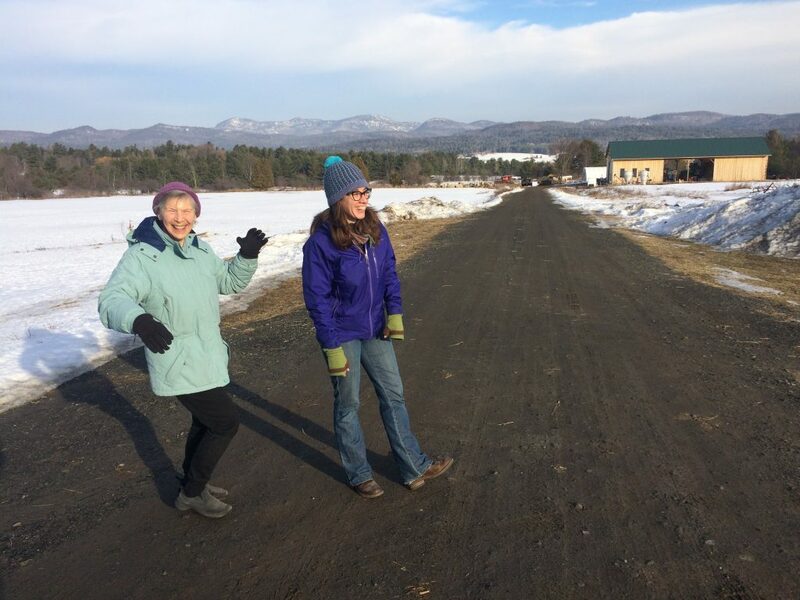 with Lake Champlain and the Green Mountains of Vermont in the background. What an energizing experience it was for all, thanks to the Essex Farm Institute’s organization of this event. . Geri had the opportunity to share knowledge of the carnivores’ lives in a realistic and valuable way for our farmers, Abby shared her experience as a farmer in what her family does to farm well with carnivores present on their farm in Maine. And.Shaun from the Ben Wever Farm in the Adirondacks shared poignant thoughts on his journey of understanding carnivores. And that journey goes on for all of us! We are in a learning mode, so sharing is vital! Wild mothers teach their young ones all they need to survive. 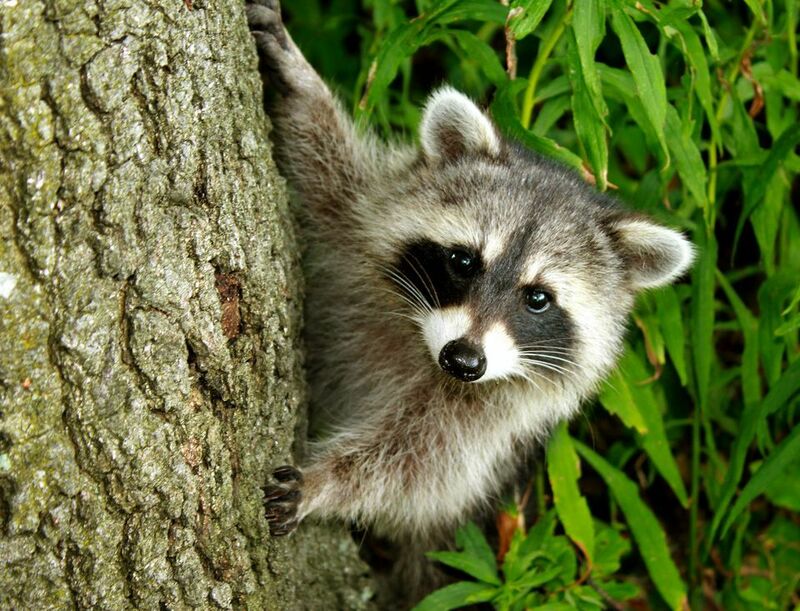 And teaching them WHAT their food is and WHERE to find it, is imperative for their survival. For those carnivores who live in a family, both the parents teach their young about food. So it is important to know, that on your farm you want carnivore parents to not recognize any of your farm animals as a source of food. If they do, they will teach this to their young….and the cycle keeps going on and on. The use of animal husbandry practices like guardian dogs, llamas and donkeys, as well as electric fencing and the other practices shared on this website will encourage the mother carnivore to teach their young how to hunt wild prey. 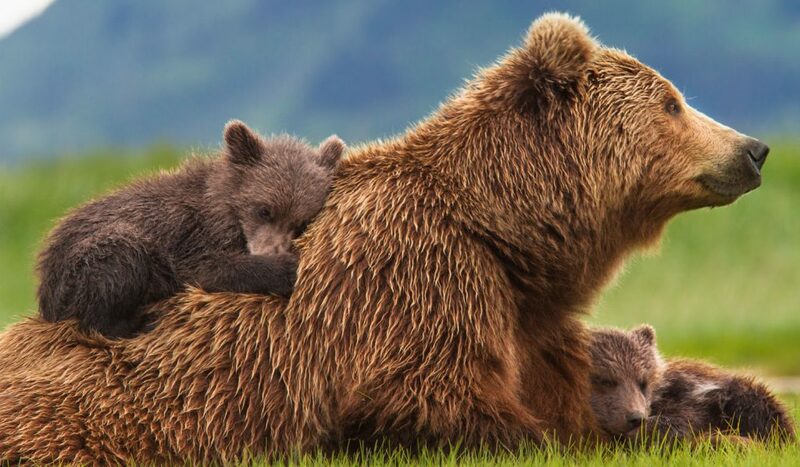 Below is an article about changing our behavior in order to change a bear’s behavior ~ And this goes for other intelligent carnivores as well! This website is a Collaborative of sharing expertise on behalf of our farmers. The role of biologists on this site is to help our farmers get to know the carnivores that live on their farms. We share with you this link that writes about her life. When you read about her life what happens? We hope that what happens is that carnivores cease to be figments of our imagination, and instead become living breathing beings seeking in their lives just what we seek in ours.